Quality care with your best interests at heart. 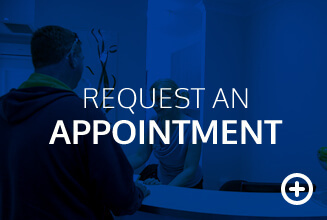 At Beaufort Street Dental Centre, we like to think that a beautiful smile is your best accessory, one that shows the world that you are confident and at ease. Our main focus is your wants and needs when it comes to achieving a stunning smile and overall excellent oral health. 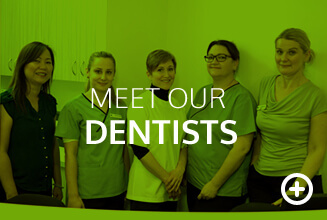 Principal dentist Dr Joseph Lee and associate dentists, Dr Tracey Gold, Dr Jo Laney and Dr Amanda Phoon always will have your best interest at heart. With our many knowledgeable, experienced practitioners, there’s always someone available to promptly and thoroughly address your oral health concerns. 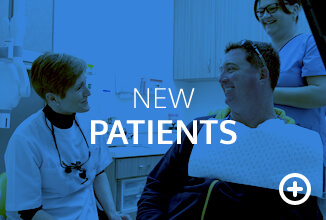 Our Mt Lawley dentists are competent, efficient and kind, making sure you’re presented with all possible options and providing treatment with gentle hands. From providing a simple checkup to more complex cases, our dentists are well-versed in addressing a broad range of oral health needs. Our practice is fully computerised and uses digital X-rays that give significantly less radiation than traditional film X-rays. Additionally, our dentists Mt Lawley use intraoral cameras to look at your teeth in greater detail on a big screen, so you’ll fully understand what we’re doing. We offer a full range of modern aesthetic dentistry solutions, such as computer-aided design (CAD) to assist us in creating the best options for you.